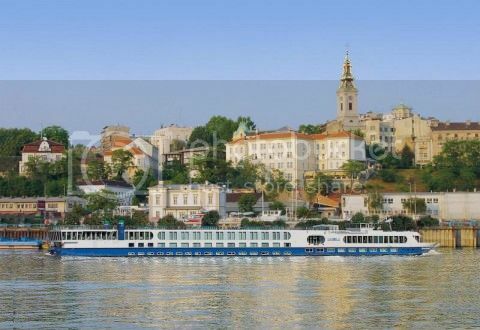 When visiting Belgrade you cannot miss booking a boat tour along the Danube or Sava rivers (both of which run through the heart of Belgrade). Belgrade is such a beautiful city and on a sightseeing cruise for the day you’ll be able to capture a different perspective of Belgrade and photograph main sights such as Belgrade Fortress and Millennium Tower (a.k.a. Gardos Tower). Besides narrated sightseeing cruises, you can also book sightseeing tours of Belgrade on a speedboat for an exhilarating experience. You can expect to pay around $60 (~€50) for one of these boat trips, which last around 60-90 minutes. If you’re traveling during the high season, you may want to book ahead through booking operators such as “Visit Serbia” and “Go 2 Serbia”. Fruska Gora national park is one of the most stunning natural areas you can visit in Europe and while in Serbia you definitely want to allocate at least a day there. Fruska Gora is a fantastic place for outdoor pursuits like hiking, rock climbing (in Orlovo Bojiste), biking, picnicking and even harvesting honey from beehives (you can do this between late May and June). Saying this, one of the main reasons to be in Fruska Gora has to be to really admire the beautiful countryside and farm fields, and of course, visit Fruska Gora’s famous monasteries (35 monasteries in all), which were built in the 15th-16th centuries. Organized tours of all monasteries are offered for around $180 if you wish to see them all, though if you’re pushed for time it’s a good idea to go independently and visit two of the nicest ones - Novo Hopovo and Staro Hopovo. Both of these monasteries are located in the South Backa district near the town of Irig. If you’re traveling to Serbia during the summer, one of the coolest things you can do for a fun day out in Serbia is going on a whitewater rafting trip to experience the power of Serbia’s wild rivers! 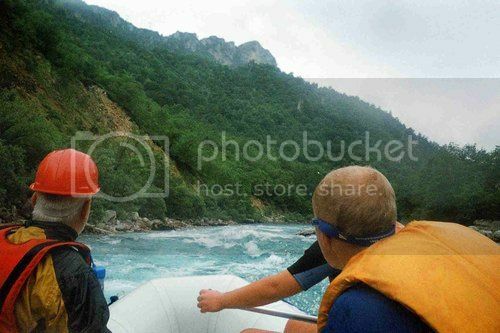 Four of the most popular rivers in Serbia for whitewater rafting are the Drina (Tara), Uvac, Lima and Ibar rivers, though the Tara River is without a doubt, the most famous of all because of its amazing rapids and breathtaking canyon gorge, which is over 4,000ft deep! (the second deepest canyon in the world after the Grand Canyon in the USA). 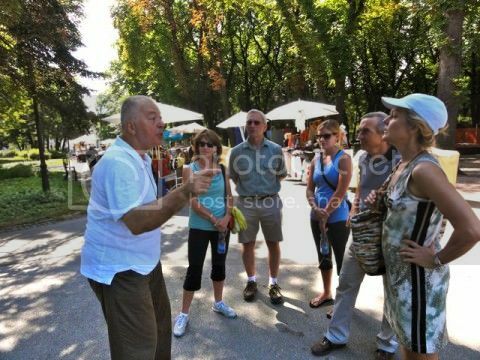 Booking a walking tour of Belgrade is no doubt, one of the top 10 things to do in Serbia since it’s the best way to see all of Belgrade's tourist sights in a short space of time. Belgrade is a very easy city to explore on foot, though with the help of a knowledgeable guide you can see everything there is to see in Belgrade in 4-5 hours. If you prefer to explore Belgrade on your own be sure not to miss visiting the Old Palace (Stari Dvor), the National Assembly of Serbia, Terazije (Belgrade’s central square), Knez Mihailova Street (Belgrade’s main shopping district), Kalemegdan Park, Belgrade fortress, and Vinca archaeological site. 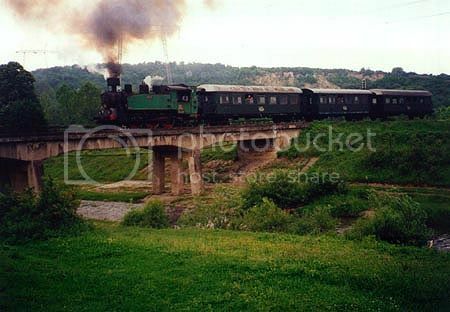 Train travel in Serbia is certainly a nice way to take in the beautiful countryside, and what better way to do it than hopping on the famous "Romantika train" for a pleasant trip through Serbia? The Romantika train is operated by the Serbian Railways between June and October and offers train rides from Belgrade (through the Vojvodina region) to places such as Sremski Karlovci, Palic and Novi Sad. If you’re looking to soak in Serbian culture, the Vojvodina region is most certainly the best place to go in Serbia for this. The Vojvodina region oozes with charm and history since this area of Serbia has many influences from the Roman and Austro-Hungarian empires. While exploring the Vojvodina region, why not do it on a wine tasting trip? The area around Novi Sad and more particularly the town of Sremski Karlovci is a great place to soak in Serbian culture while sampling some fine wine. Sremski Karlovci wine cellars are renowned for the famous Serbian Bermet, which is a hit among true wine connoisseurs. A visit to Serbia wouldn’t be complete without passing by a spa center and enjoy a relaxing soak in a thermal hot spring. Many of these spas are located in Central Serbia in spa towns such as Soko Banja, Mataruska Banja, Niska Banja and Vrnjacka Banja, which is famous for its hot spring that measures the same temperature as the human body temperature. Touring a cave (pecina) is definitely one of the must do things in Serbia, especially when there are so many stunning caverns to be seen in Serbia. 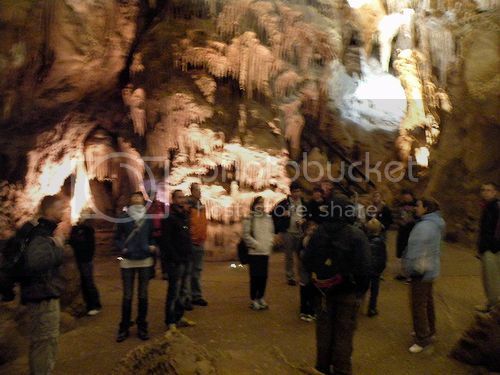 The most popular tourist caves in Serbia are Resavska Cave (east), Marble Cave (south), Rajkova Cave (east), Zlotska cave (east) and Potpecka Cave (west). If you have time in your hands, it’s worth visiting all of these caves because every single of them have features and rock formations that are unique to them. Take for instance, the Resavska cave (oldest and most popular cave in Serbia)…this cave has two levels with various chambers that are home to seriously the most impressive and colorful stalactites formations you’ll ever see! Resavska cave is located east of the town of Despotovac (30 mins drive), while the Rajkova cave is located north of Majdanpek (10 mins drive). Zlotska cave is located near the town of Bor, while Potpecka is located not far from Uzice.